Can you help me find funding for business growth, training or innovation? We’ve tried it on our own - now we need help with negotiations and could use some advice! We are in need of a better HR Plan… where do we start? I need to hire for a key position that is difficult to fill. How can I get help? Posting my own ad has not worked, I need to change my approach. What corporate training options exist to help us develop our managers and staff? It’s time for a career change – what’s next? We’re going through a restructuring and want to help our employees’ transition. Where do we start? Whether your company is in the beginning stages of its journey, or well-established in its industry sector, we can help you! We can assist you locally and even nationally across Canada through our affiliates at Waterhouse Executive Search. Legacy Bowes Group has been instrumental in building our human capital. As a start-up company we needed a hiring strategy and process in addition to finding the best people to fill these new roles. The Legacy Bowes team, under Lisa’s guidance, has supported and successfully brought forward experienced candidates for each role and created a matrix centered organization. Their thorough hiring practices are the reason we have a solid, cohesive team. 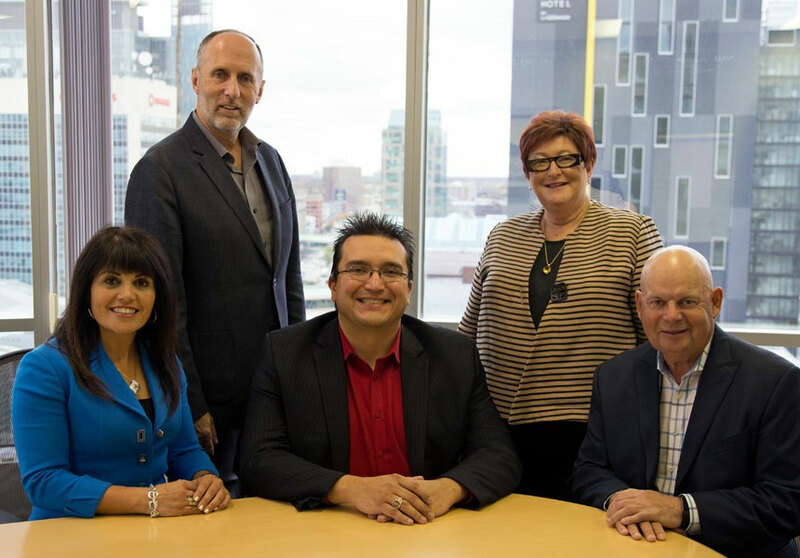 Legacy Bowes Group has helped me stabilize MKO and has worked with me to identify policies and procedures that needed to be strengthened for the benefit of all Northern Manitoba First Nations. Their Partner, Terry Brown, is knowledgeable, business oriented, and professional. He represents Indigenous people very well and I know him to bring a balance between social and economic factors. Legacy Bowes has been working with Amenity since its inception and has proven to be highly successful in sourcing and securing key talent critical in the early development and success of Amenity. We look forward to building our relationship as we continue to grow.